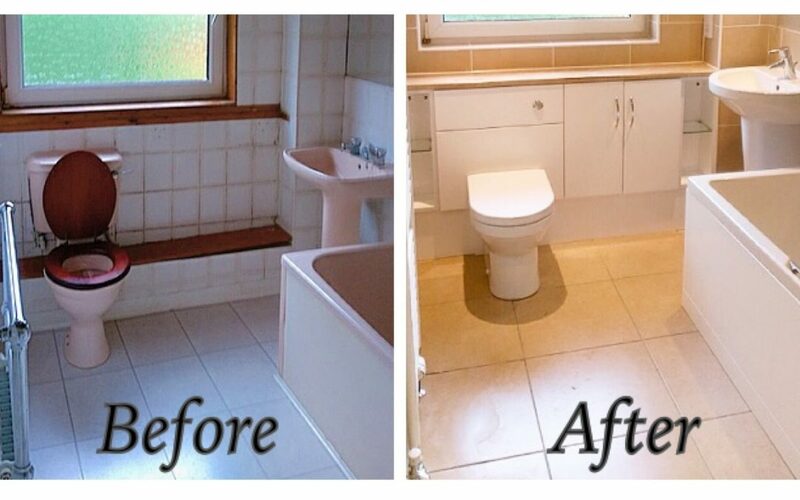 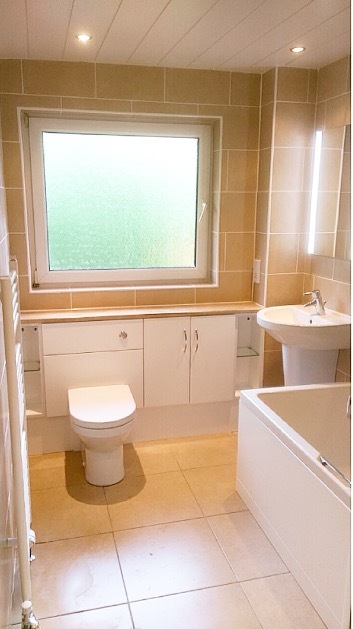 Here is a before & after of a bathroom we did shortly before going on our holiday. 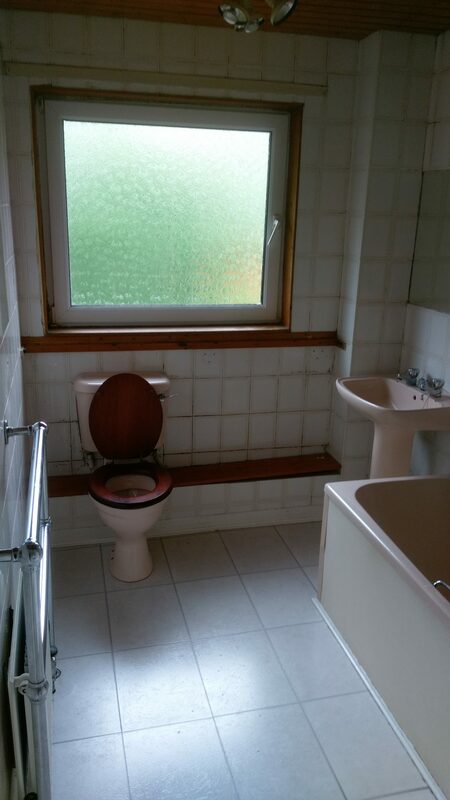 The customer was recommended CBS by a friend. 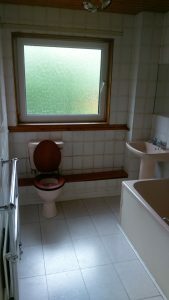 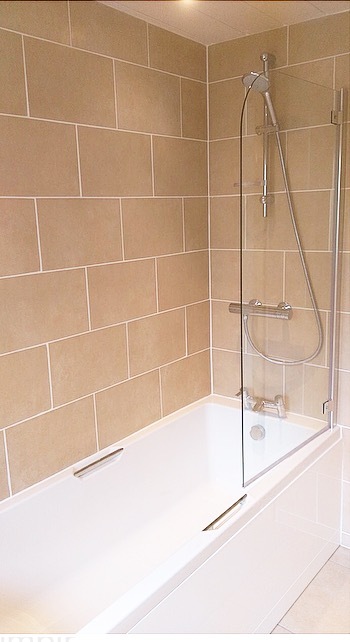 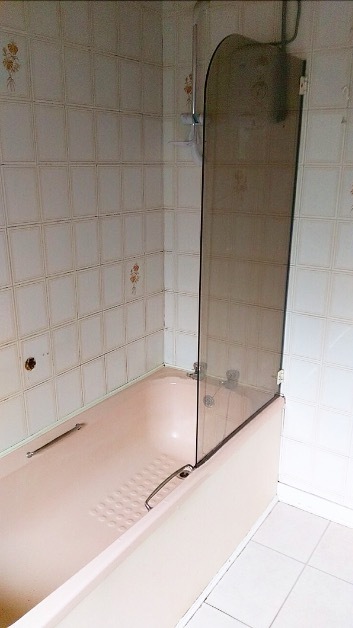 A bathroom we completed -12 years later!